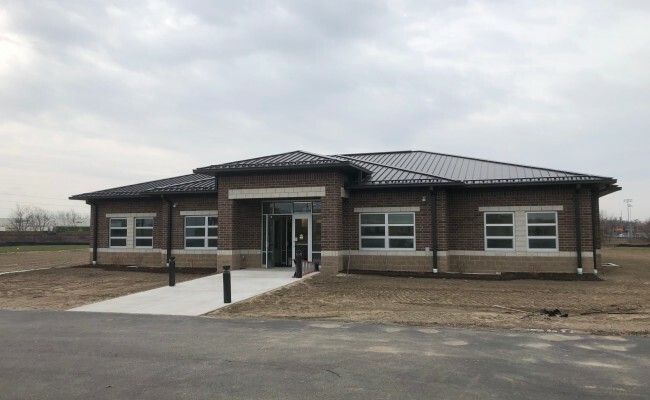 Woolace Electric was responsible for the complete electrical system, including fire alarms, security, access control, tele-data systems, and all lighting for the school district’s new administration building that opened in the fall of 2018. 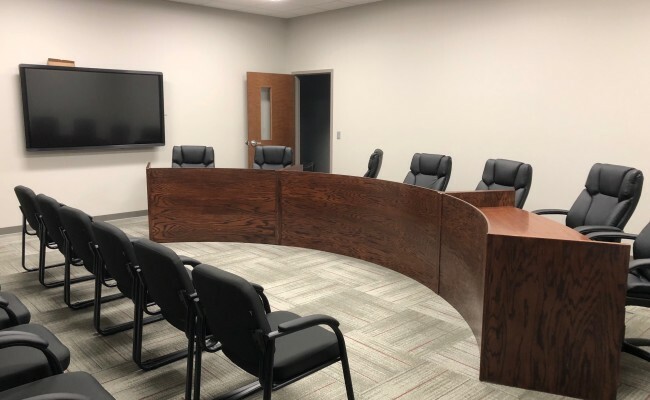 An approximate 6-month project from groundbreaking to ribbon-cutting, this administration building is centered by a board room with adjacent rooms for executive sessions. There are also offices for various personnel, including the superintendent, district treasurer, and other support staff.